RRBs have extended the last date for online registration for Ministerial and Isolated category post. 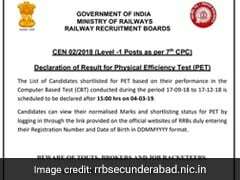 RRB Group D PET result with the shortlist of the candidates who have been selected for DV is available on the official websites of RRCs affiliated with various Railway Recruitment Boards (RRBs). 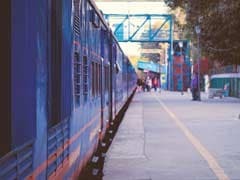 RRB ALP scorecard: RRB ALP CBT2 scorecards have been released at the official websites of the railway recruitment boards. 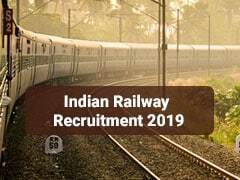 RRBGroup D recruitment registration process for RRC/CEN 01/2019 began yesterday on the different RRB websites. 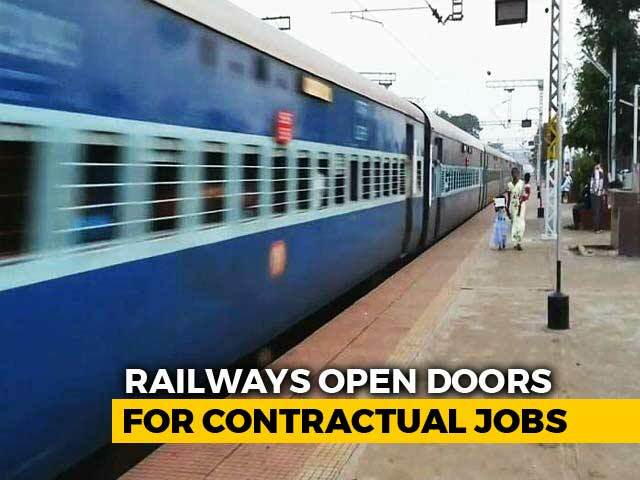 RRC Group D recruitment will be the last of the four jobs announced by the Indian Railways this year. 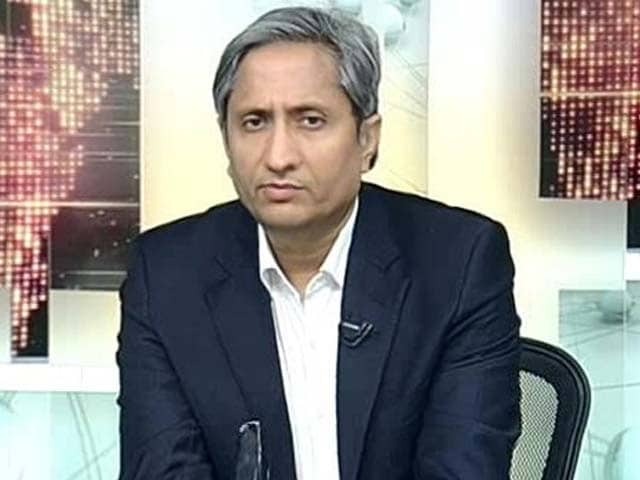 The RRC group D PET admit card will be released on the respective websites. 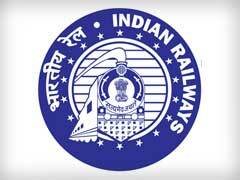 Candidates have to login using their RRB group D registration details for the exam. 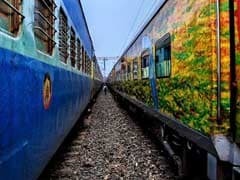 Recruitment details of group D post will be released by the railway recruitment cells on March 12. RRB Group D result: The future actions regarding the Level 1 2018 recruitment will be held by RRCs. 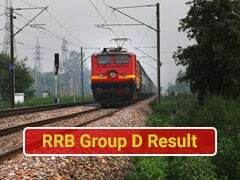 RRB Group D result has been released. 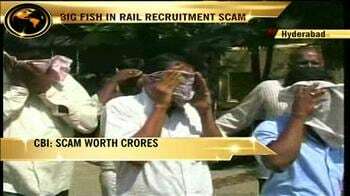 PET will be conducted by railway Recruitment Cells. 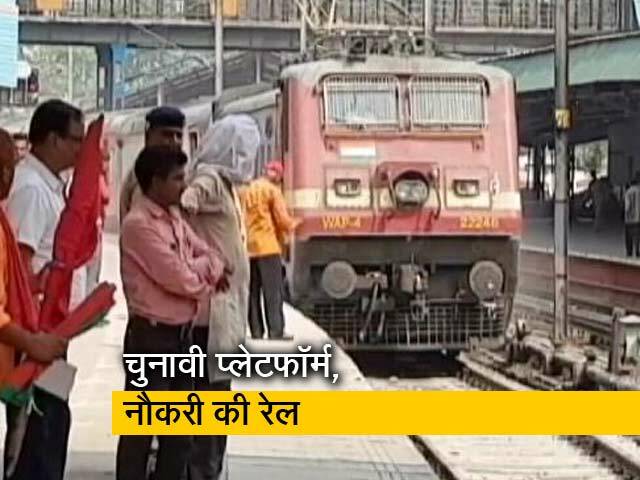 RRB Group D result: PDFs have been released for various Railways Recruitment Boards or RRBs. 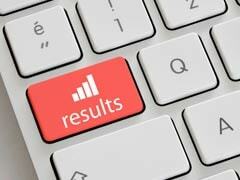 After months of anticipation, RRBs, today, released result for the computer-based test it conducted for recruitment on Group D posts. 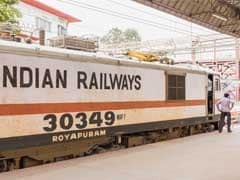 RRB Group D result: The Railways has released the result on the official websites affiliated with the Railway Recruitment Boards. 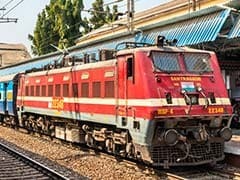 RRB Group D result 2018: The Indian Railways will release RRB results on March 4 on official Railway Recruitment Board portals. 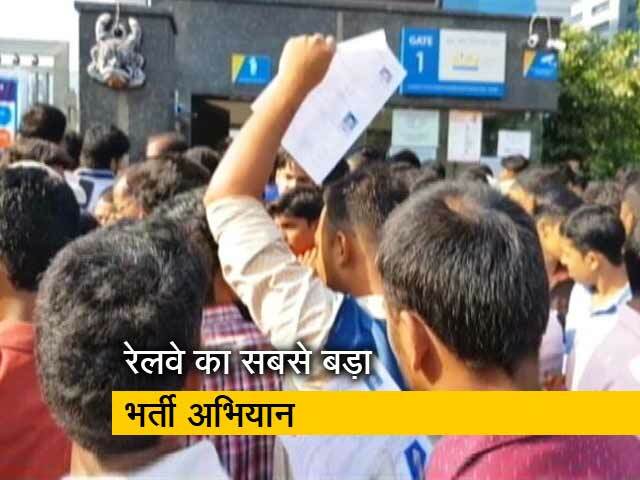 RRB Group D result: To be released on the official website of respective Railway Recruitment Board or RRB of Indian Railways every candidate opted for. 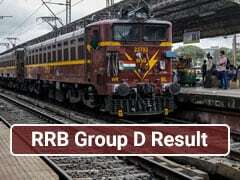 RRB Group D Result will be released tomorrow. 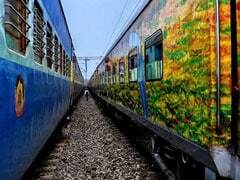 After a long wait, Indian Railway Recruitment Board finally gave a concrete result declaration date and time. 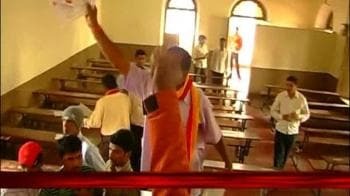 प्राइम टाइम : क्यों नौकरी के लिए सड़कों पर हैं नौजवान?